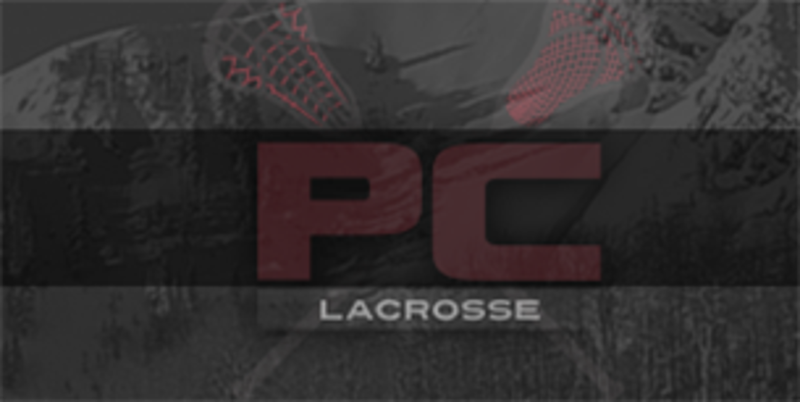 Welcome to the online home of Park City Lacrosse! 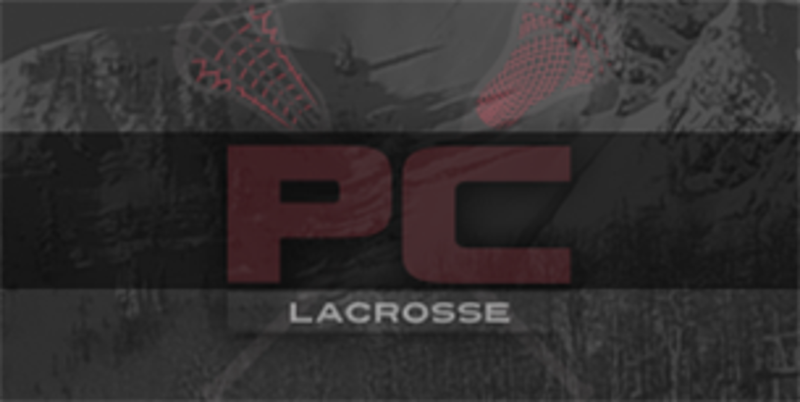 Here you will find information about programs for Park City Lacrosse Organization (PCLO), which oversees programs for high school boys and girls, and the Park City Youth Lacrosse Organization (PCYLO), which runs teams and programs for youth grades K-8. Visit the Youth Home Page for all information about boys and girls grades K-8 youth lacrosse. Visit the Girls HS home page for all information about the girls high school lacrosse teams. Order your team spirit wear for the upcoming season.